Here’s our look ahead for Fall 2015! To begin, here’s a brief overview, but please make sure to scroll further for longer details on each project and, of course, listen to new music. 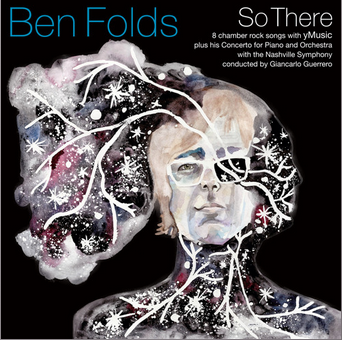 The album is the multi-platinum selling singer/songwriter/producer’s first for his new label New West Records, and showcases eight new pop songs recorded and arranged in collaboration with yMusic – a critically acclaimed NYC-based sextet – along with the debut recording of Folds’ 21-minute “Concerto For Piano and Orchestra,” with the Nashville Symphony conducted by Giancarlo Guerrero. Recorded in New York, Los Angeles, Chicago and his own historic Grand Victor Sound (aka RCA Studio A) in Nashville, the album is marked by its forward-thinking studio craft and creative spontaneity. Dodge and Burn will be released worldwide in September 2015 on Third Man Records and will feature eight brand new songs, along with four previously released tracks remixed and remastered. Alison Mosshart, Jack White, Dean Fertita and Jack Lawrence spent their rare and sporadic free moments over the past year recording together in Nashville. The thick and heavy Dodge and Burn will satisfy your urges for the dark magic that is The Dead Weather for a very long time. Dralms is Christopher Smith’s latest project, which, over the past year, released two celebrated EPs; Crushed Pleats and Pillars & Pyre. While those exquisitely rendered and emotionally bold EP’s were perhaps gentle threats of future Dralms offerings, today’s towering first single (also titled ‘Shook’) lends more clues. Power, control, tension and release, heavy dialogue and a soft landing – Shook is a world of emotions and extremes, a compelling and seductive missive, that might reveal itself to be one of 2015’s most unique. The idea for a solo project came to Vivanne Roy (of Montreal’s Les Hay Babies) during the last three years on the road with Les Hay Babies. The Acadian singer and guitarist was somewhat rootless due to their intense tour schedule and continuously traveling from city to city with no stable point of reference. This, of course, gave rise to a new creative process that gained momentum as the days went on. She will release her first solo EP under the moniker Laura Sauvage this fall on Simone Records. Tour dates will be announced in the future. 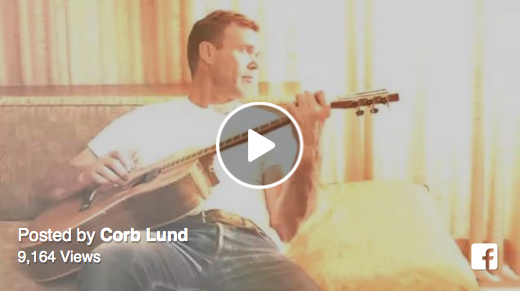 Corb Lund releases his ninth album this October via New West Records. Produced by Dave Cobb, the album features ten new songs. First single “Weight of The Gun” is premiering soon. ev ree wuhn’s self-titled debut (2013) solidified them as a group to watch within the electronic music community, and set the foundation for their upcoming EP Found You due for release this October. Without taking themselves too seriously, they have created an EP that transcends various genres. Their complete control over the EP’s construction – from recording to mastering – allows for an authentic sound that portrays particular confidence. The EP was recorded, produced, mixed and mastered exclusively by the three members of ev ree wuhn, in their home studios, taking advantage of abnormal instrument combinations including harp, wind instruments, African and Asian percussion, vintage synths, grand piano and more. Since the release of his critically acclaimed 2013 debut, (disambiguation), AA Wallace’s sound has evolved from minimalist bedroom synth-pop compositions into something resembling a psychedelic disco orchestra, blending elements of pop, Krautrock, soul and acid house. Not quite country, Americana, folk, songwriter or pop, Daniel Romano’s exquisite and expansive new album, If I’ve Only One Time Askin’, was released on July 31 via New West Records, is pieces of each. Self-produced and largely self-performed in his hometown Welland, Ontario, near Niagara, the album features Romano’s baritone croon and poetic hard luck storytelling set atop an expanded palette filled with sweeping strings, blasts of horn, stately piano, twangy pedal steel, an 808 drum machine and swaths of accordion. “You won’t hear a more open hearted, impassioned and lyrically rich roots album this year.” 9/10 – Exclaim! Will Butler is on tour this fall. Sunstroke, produced by Jesse Zubot (Tanya Tagaq, Fond of Tigers, Dan Mangan + Blacksmith), is Copilots’ third album and their second release through Drip Audio. The band brings their collective experience with and love for avant-garde jazz, punk, free improv, pop, noise, and psychedelic rock into a beautiful and mysterious balance. Sunstroke features a deep rhythmic foundation, fierce and tender guitar playing, soaring vocals, and surreal synth and string textures. Dream-like lyricism explores memories of childhood, the power of wilderness, mortality and the creative act. Vancouver duo Peregrine Falls are currently working on their debut album with renowned producer Jesse Zubot (Tanya Tagaq). Steve Earle and his longtime band The Dukes are on tour in support of his latest album Terraplane (New West). The 11-track album was produced by R.S. Field (Buddy Guy, John Mayall), engineered by Earle’s production partner Ray Kennedy and recorded at House of Blues Studio D in Nashville, TN. Currently finishing up four months of sold out shows in North America and Europe in support of Chambers, Chilly Gonzales & Kaiser Quartett recently announced their first show at Massey Hall in Toronto on Friday, February 5, 2016 and at Salle Wilfred Pelletier at Place des Arts in Montreal on Monday, February 8, 2016. 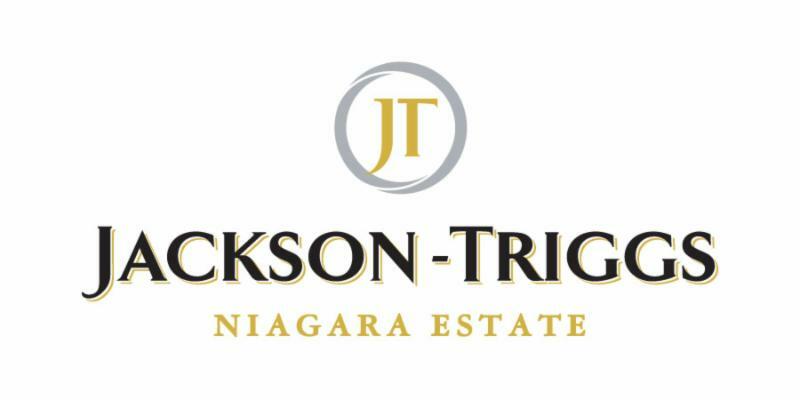 Providing one more reason for destination tourism, Jackson-Triggs Niagara Estate Amphitheatre’s summer season pairs wine and local food with music for yet another sure-to-be-sold-out season in the gorgeous vine-filled region of Ontario. 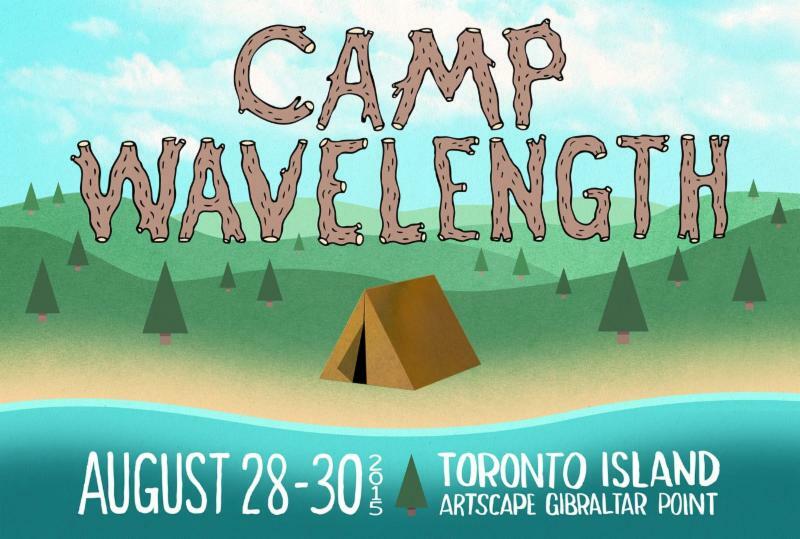 The three day festival running from Friday, August 28 until Sunday, August 30, boasts a line-up that is 95% Canadian, with acts from five provinces. Highlights of the stacked music line-up include: the long-awaited return of Toronto electro heroes Holy F*#k, beloved rock collective The Wooden Sky, 20-year post-rock veterans Do Make Say Think, critically buzzing folk-pop artist The Weather Station (“the best folk album of the year” says The Fader), the hypnotic electronics of Montreal’s Doldrums, Toronto shoegaze-dreamers Moon King, unabashed glam-popsters Blonde Elvis who Pitchfork describes as “stardust-speckled psychedelic pop”, Vancouver ambient music maestro Loscil, and Montreal Congolese electro-pop artist Pierre Kwenders. 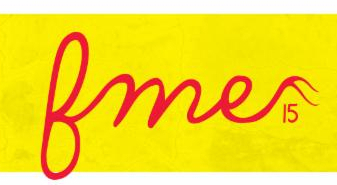 The 13th edition of the Festival de Musique Emergente (FME) is being held from September 3rd to 6th in Rouyn-Noranda, Quebec. This year’s festival, a tastemaking event that kicks off the fall/winter music scene in Quebec, which completely takes over the northwestern mining town of Rouyn-Noranda, will be bursting with an impressive and varied line-up of bands from Quebec and around the world. The first ever National Strum will take place on Wednesday, September 9, 2015. Favouring a podium-free event and putting folk music front and centre, the event kicks off at Edmonton City Hall at noon local time and will feature musical guests. The National Strum serves as a celebration of Canadian Folk music and ushers in the announcement of the 2015 Canadian Folk Music Awards’ nominees. 19 categories of CFMA nominees will be announced. On Friday, April 24, Ronnie Morris, best known in the Canadian music scene as the bass player for controller.controller and Lioness, suffered two massive strokes, in his brain stem and his cerebellum, as well as a double vertebral artery dissection. Family and friends are optimistic he can make a full recovery. Ontario’s health care system (OHIP) limits post-stroke physiotherapy care for victims between the age of 20-64. Ronnie’s friends have launched a funding site, www.ronniemorrisrecovery.com to assist with the post-hospital care he requires. Posted on Thursday, August 20th, 2015 at 5:19 pm	and is filed under Listen Up, Live Music, media, Public Relations, Random Acts of Mailing, Uncategorized, video. You can follow any responses to this entry through the RSS 2.0 feed. Both comments and pings are currently closed.